Capsule (Gelatin, Titanium Dioxide, FD&C Red #3, FD&C Blue #1), Rice Powder, Plant Cellulose, Magnesium Stearate, Silicon Dioxide. 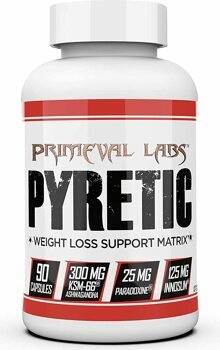 Apr 12, 2017 PYRETIC by Primeval Labs: Setting Fat on Fire without Stims! 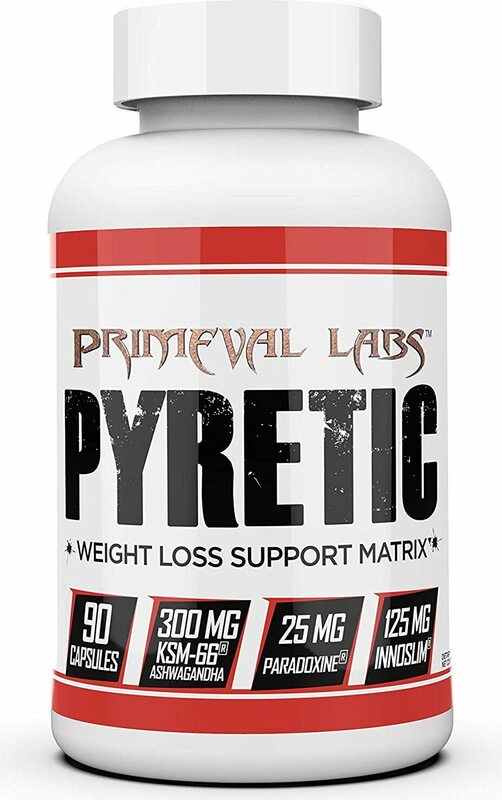 Cyanidin-3-Glucoside, C3G, is a little-known weight loss aid that makes Pyretic truly exceptional!